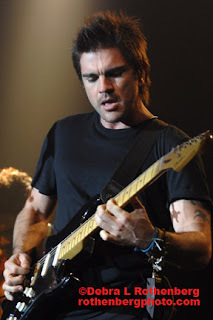 Spanish singer Juanes performed a special soldout show at the Fillmore NY at Irving Plaza. 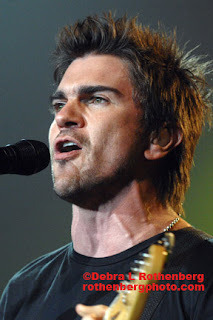 I saw him a few years ago and he is 100% better (as well as better looking) than he was then. AMAZING fans! A great show is when I am so completely enhausted with a really bad headache and I walk out feeling alive, awake, and energized. That's how I felt after shooting Juanes.